Following my report yesterday, Voyages of Discovery have now formally announced that work on upgrading their new ship will begin at Portland in Dorset on November 1. The vessel will arrive at Queens Pier as Alexander von Humboldt and leave a month later as Voyager, ready to take 540 passengers on a maiden voyage to the Caribbean and South America. Northern Ireland-based contracting company, Mivan – who last year worked on the upgrade to cabins on board P&O’s Adonia – will be completing the project which marks the final stage in a multi-million investment. The introduction of an explorer theme to whole ship reinforcing the destination-led cruise offering for which the brand is famous. A new terrace with all-weather awning added to the Veranda Restaurant to allow guests to dine al fresco. Introduction of new digital media players allowing guests in all cabins to access and view a large selection of films, classical concerts and documentaries. New artwork added to key public spaces; upgrade of all soft furnishing in public spaces and complete refurbishment of the library and its reference books. New dual-purpose Bridge Club which can also be used for guest speaker lectures and functions. Some of the changes look like they have been inspired by those already carried out recently on Swan Hellenic’s Minerva, which is operated by the same parent company, All Leisure Group. Voyager, currently chartered to a Turkish operator, has already received major technical upgrades plus the addition of more balcony cabins creating extra comfort and space. 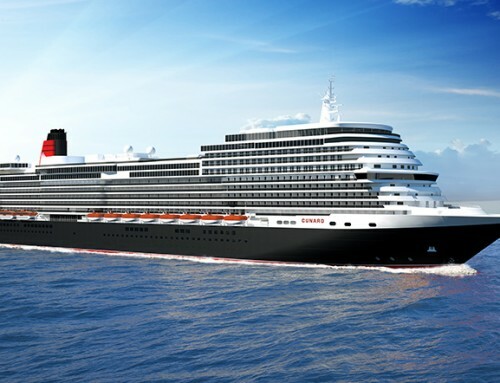 The ship will have 270 cabins, 87 per cent of which are outside and 30 of which have balconies. There will be open-seating dining in two restaurants, plus an intimate pre-bookable specialty restaurant, The Explorer Club. 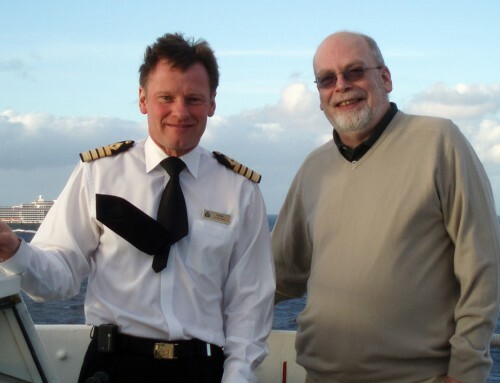 Following Voyager’s first two cruises sailing in the Caribbean, it will embark on a series of itineraries in Central and South America, heading to the Amazon in early 2013. Managing Director Alan Murray said: “As a UK-based company we are proud to announce that the work on mv Voyager will be carried out in a British port. It has been important to us that we did all we could to ensure we are supporting the UK economy.